Deborah Abela is a writer for a popular children's television program. 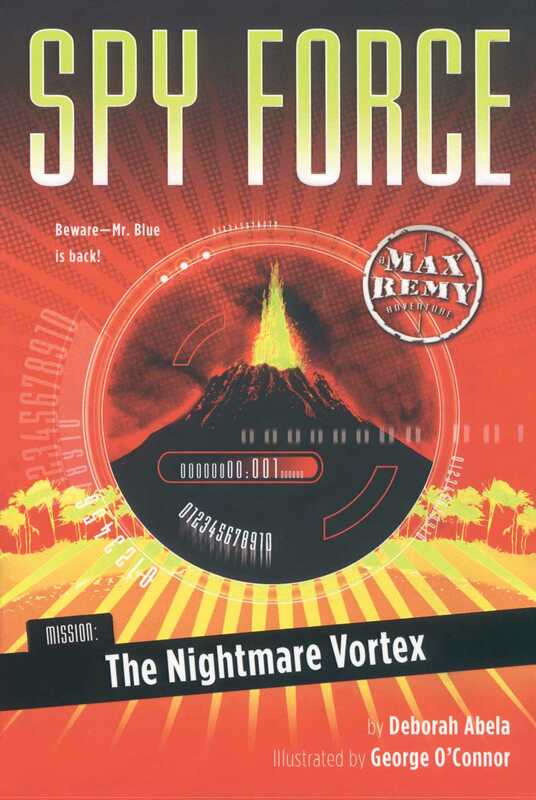 This is her first book in the Spy Force series. George O’Connor is the creator of the New York Times bestselling graphic novel series Olympians, in addition to serving as the illustrator of the Captain Awesome series. He is also the author and illustrator of the picture books Kapow!, Ker-splash, and If I Had a Triceratops. He resides in his secret Brooklyn, New York, hideout, where he uses his amazing artistic powers to strike fear in the hearts of bad guys everywhere!